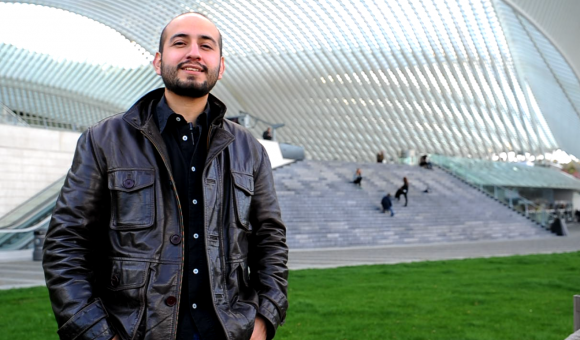 Originally from the city of Concepcion in Chile, Tomas is in Wallonia, to complete a Doctorate in Veterinary Medicine at the University of Liege. His goal is to teach in Chile after an experience of one year in Wallonia. Discover the quality of our education system and find out about the grants that are on offer. Opt for Wallonia and make the most of its quality of life.